This 2'' Hex Olympic Weightlifting Trap Bar festures a durable hexagonal frame welded from 2'' steel tubing. Both handles of this Hex Strength Training Trap Bar are kburled, so it`s convenient for doing squats, deadlifts, shrugs and power pulls with it. And this Hex Power Training Trap Bar is perfect weight training accessory for speed, agility, strength, power, running, football, volleyball, basketball, baseball, soccer and all other athletic, fitness, weight, or cross training. 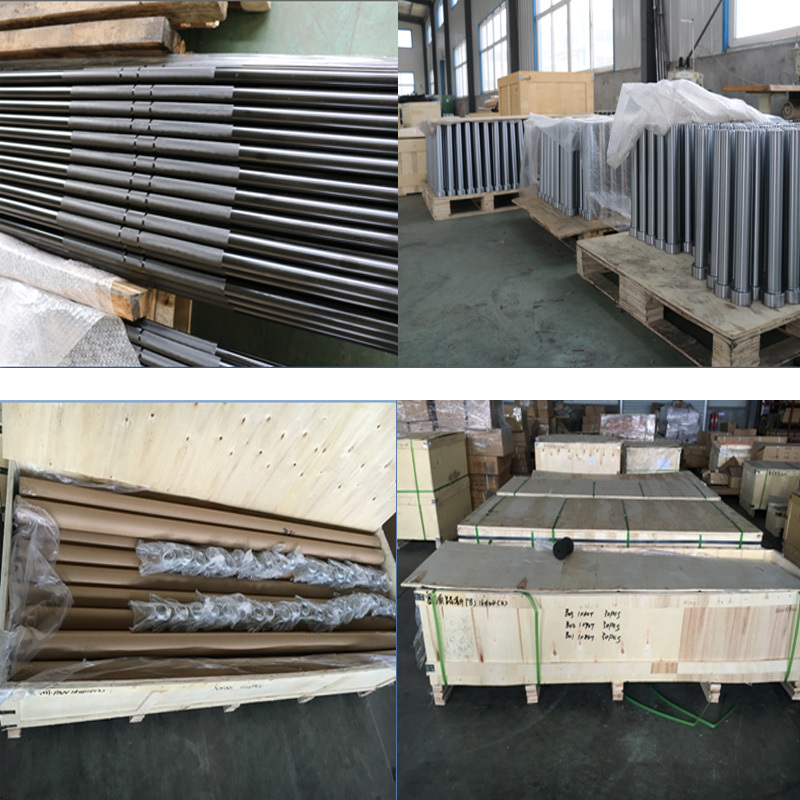 Looking for ideal Hex Olympic Weightlifting Trap Bar Manufacturer & supplier ? We have a wide selection at great prices to help you get creative. 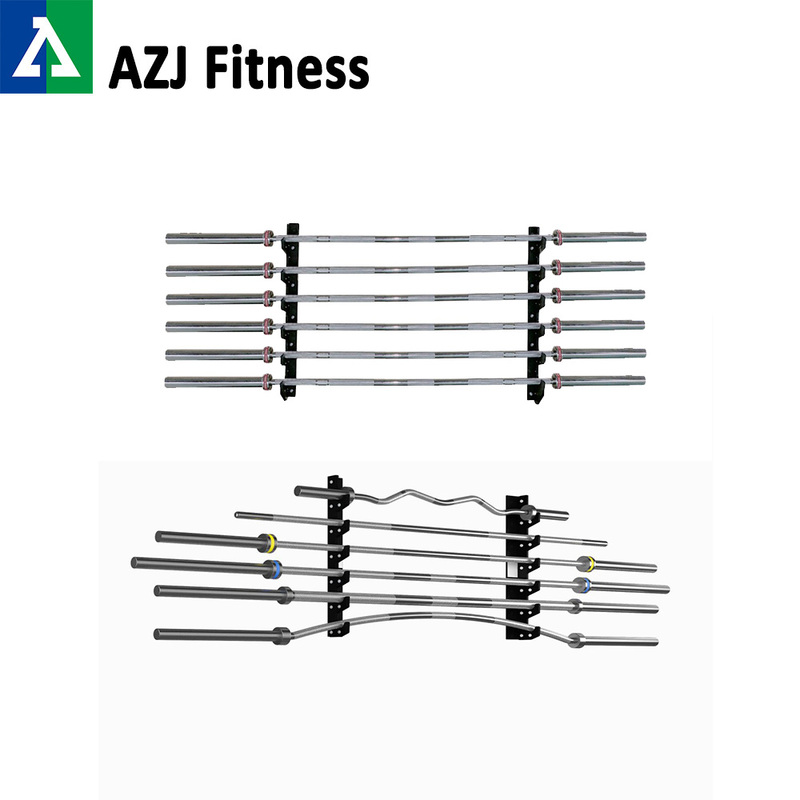 All the Hex Strength Training Trap Bar are quality guaranteed. 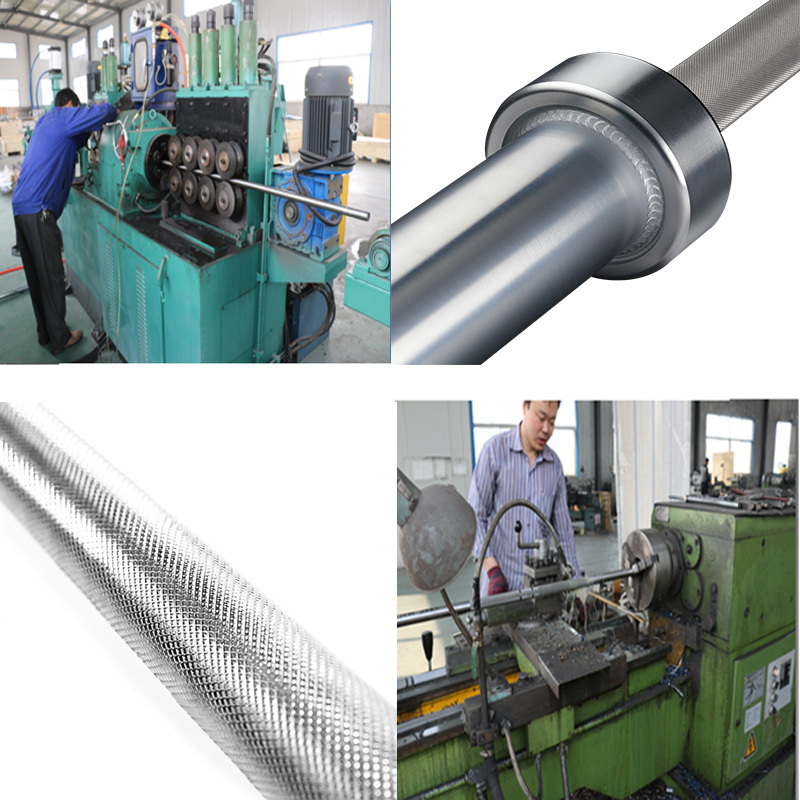 We are China Origin Factory of Hex Power Training Trap Bar. If you have any question, please feel free to contact us.